I recently moderated a session held by Dell for key UK tech journalists that explored the theme of mobility for enterprises. It aimed to take a fresh look at mobility issues in the light of recent consumer behaviour, and to challenge some of the myths that may be holding enterprises back as they look at implementing a full mobility strategy for their staff. The event was set up because of a growing sense among Dell executives that many organisations have made a start with mobility programmes — offering some staff mobile devices with e-mail and contacts sync — but most have not built on this. Further steps could include expansion the range of devices available and the range of staff applicable, or offering a suite of apps relevant for their work. The most common reason for hesitation is that mobility can be technically complicated and expensive, and the large number of companies addressing it is bewildering. It's hard to buy with confidence, even if an organisation knows exactly what it wants to do. Some organisations even see their mobility strategy as a tactical stop-gap, waiting for the market to settle down before they go any further. This has resulted in most organisations being on the back foot with mobility at a time when consumer attitudes and expectations are moving quickly. Dell feels that the complexity of the technology has now been addressed by some larger suppliers, so now is a good time to challenge those barriers. Here I explore some of the consumer-led issues about growing expectations and app usage that arose at the event. However, there are many other issues that I don't have space to address here, including security, smartphone, tablet and laptop policies, support costs and the complexity of back-end systems. Consumer mobility trends are currently the biggest factor driving long-term enterprise mobility strategies. Companies seem increasingly happy to invest in apps to engage with customers, but are unwilling or unable to do the same for their staff. Many of the issues in serving the two groups are similar, but customers bring revenue and so have marketing and sales departments dedicated to making such services work efficiently for them. Staff are likely to have a lower level of support. However, staff are consumers too, and come with the same expectations about a mobile-enabled, always-on life. There's no a reason why their work life shouldn't be a part of that. As organisations explore the deeper aspects of mobility, they will encounter new user behaviours of multi-tasking and multi-device usage — using two or more devices simultaneously to interact with something. This is most clearly demonstrated by people using their smartphones for social networking and e-mail while watching TV, and can also be seen when users shop online, often researching on one device and setting up the purchase on another. Enterprises will need to factor these new modes of behaviour into their system designs for apps. One of the key factors encouraging users in this new and more complex behaviour is the nearly homogeneous device landscape. It's now possible to go from a 2.4-inch phone up to a 23-inch PC in a smooth continuum of almost identical-looking screens — the boundaries between categories are harder to see than ever before. This raises the expectation that an app working on one device should also work on others, and means that people with several devices will simply use whichever is the most convenient at the time. "Appification" is another new factor shaping consumer attitudes, referring to the growing expectation that there will be an app for nearly everything they use or buy. We believe that the number of apps will rise very quickly over the coming years owing to two trends: the widespread adoption of smartphones and the ageing of the first generation of smartphone users. We can now assume that almost everyone in the developed world has a smartphone, making an app a very natural way to engage with any large group of users. Young people who have grown up with a smartphone are starting to take senior jobs in organisations, and creating an app will be a natural way for them to carry out any project. These trends represent a tidal shift in mobile usage. We may also see consumers starting to feel disappointed if a popular item they purchase or company they deal with doesn't have an app. This should be a warning sign for businesses —graduates or younger recruits may be frustrated if an organisation lacks apps for expenses, annual leave, room booking, ordering at the canteen or customer history, for example. The Bring Your Own App phenomenon is already underway in many organisations, where staff use external unapproved apps for internal purposes because the company doesn't have a suitable system in place. However, it's not just about staff expectations. A good mobile app delivers a highly optimised experience that's better than most PC apps, and so can be the most productive way to carry out a task. There are substantial efficiency gains for staff that aren't being exploited by companies as they hold off on a fuller mobility strategy. To address these, companies may need to follow Google's and Facebook's examples and provide several focused apps rather than a single, complicated app that tries to do too much. Mobile apps may also be a one-way street. Several of the big consumer sites — such as YouTube, Facebook and FourSquare — have seen very rapid growth of mobile usage with apps, to the point that mobile app traffic has overtaken Web traffic, making continued investment in their Web sites a secondary consideration. Enterprises that seriously utilise the mobile path are likely to experience something similar, with app traffic becoming dominant and staff use of the equivalent PC apps and the intranet falling. We expect this to happen more slowly in enterprises, but it could be a useful pointer for prioritising IT spending in the near future. The event saw a lively debate between journalists and Dell executives about these and many other aspects of mobility. The overall feeling was that the arguments in favour of companies investing more seriously in mobility are very well rehearsed, but companies must now change their mind-set and start to invest in mobility wholeheartedly. One important unanswered question is when we might see this shift. We believe that this follows the history of the PC in organisations, and the start of the Bring Your Own Device phenomenon. There came a point at which IT departments embraced it and made it central to their IT strategy, and something similar is likely with mobility. 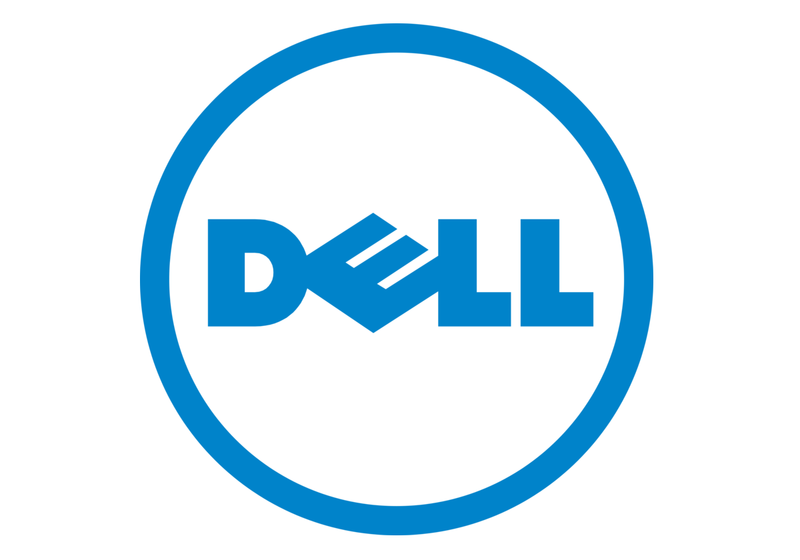 To make this happen, Dell and other suppliers will need to demonstrate not only that the traditional barriers have now been effectively overcome, but also that mobile apps are now easier to develop, deploy, manage and secure, and offer a more productive approach than other ways to accomplish a task. We expect there will be millions of frustrated employees who will help to make the case.